Back for the second year in the lovely city of Amsterdam, the fifth annual iGaming SUPER is kicking off in full force. 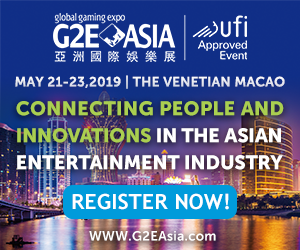 iGaming business has designed this event as the one opportunity for the entire online gambling industry to meet under one roof, with an astounding nine conferences running alongside an expo hall over the course of two days. 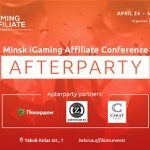 In addition to the very full two days hosted at Amsterdam’s RAI, iGaming business has organized a networking party every night, starting with the opening party last night, continuing with the day one party tonight, day two party tomorrow and Friday’s “wind down” session thanks to Intertops. Today’s expo hall traffic got off to a slow start, but by the time we hit mid afternoon there were people everywhere, especially around the bar (surprise, surprise). 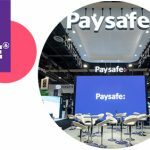 While there are a number of impressive booths to visit and collect freebies from, today’s expo floor highlight was the presence of English Football Legend Harry Redknapp, Manager of Premier League Club QPR and English actor Vas Blackwood, best known for his role in Guy Richie’s Lock, Stock. Redknapp and Blackwood are the new brand ambassadors of 666Bet and both star in the operator’s light hearted TV commercial where the two personalities play off each other and represent the 666Bet brand. The pair were available for pictures and autographs at 666Bet’s booth, a wonderful way to educate the online gambling industry on the brand and affiliates about the 666Bet Affiliate Program. 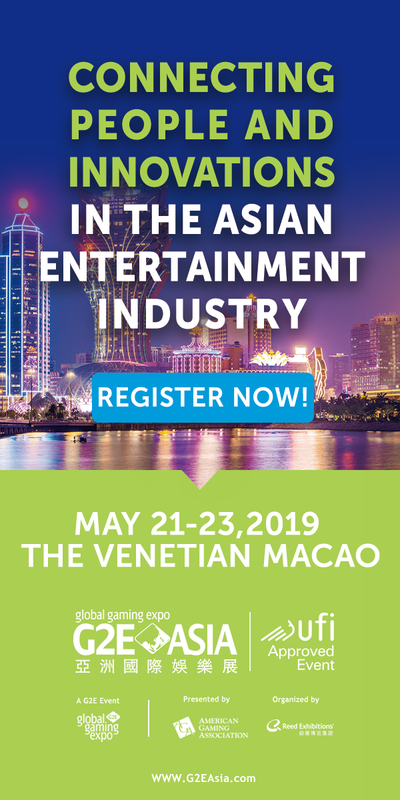 Today’s sessions were wrapped into four mini-events running all day, the iGaming 4 Business Conference, iGaming Executive Conference, Payment Solutions Conference and the AAC. 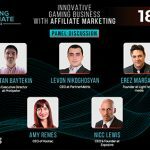 While its impossible to catch them all, we did manage to stop through the Executive and iGaming 4 Business events to hear about innovation, Bitcoin and sports betting in America. The standing room only innovation panel featured representatives from four innovative companies hand picked by Melissa Blau of iGamingCapital: Bit8, GoCoin, Tailorbet and Metric Gaming. Blau summed up the panel by highlighting what makes each company special; Bit8’s platform that can do things others have had challenges with and its simple migration capabilities due to a modular structure, GoCoin’s ability to tap into a huge market if they can get operators to trust into the whole concept, Metric Gaming’s “super live” technology and its capitalization of what’s evolving in the sports industry and Tailor Bet’s ability to take fixed odds and move them into a betting exchange environment. Moving on to Bitcoin, Jonathan Levin, postgraduate economist and expert in virtual currencies, delivered a presentation on the future of Bitcoin. 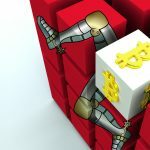 Levin revealed several interesting statics, one being that five of the eventual twenty one million Bitcoinsare sitting in accounts that have not moved in over one year. “My analysis is that a lot of these coins are lost forever”, he said. During the presentation Levin explained that in his opinion there are three scenarios that could play out for Bitcoin; Scenario 1-BTC will satisfy the need of use cases that require decentralisation, Scenario 2- BTC changes its incentive structure and goes mainstream or Scenario 3- new products will be built and lead to the evolution of new currency. When asked if he thinks Bitcoin could be a “disruptor”, Levin dropped the bomb and said he believes in sixteen years time Bitcoin will be no more, with network security issues as one of its downfalls. “There will be another innovation that is far superior”, he said. As we joked in the panel, its bad news if you own a lot of Bitcoins, but if you do, you’ve at least got some running time. For the first time ever, we had a Jesuit Priest as a presenter at an online gambling event, Father McGowan, also an author and Professor at Boston College. McGowan presented his perspective on iGaming regulation in America, something that he believes goes hand and hand with the land based business- they are connected, not separate he said. McGowan is a strong believer that online gambling is a state issue and not a federal issue in America, nor will it ever be. “[Federal regulation] is never going to happen, certainly not for the next four to five years, but I think its never going to happen”, he said. What McGowan does think will happen is regulated online sports gambling in America and he predicts it will all start with New Jersey. 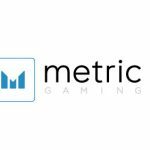 “Legalized internet gambling will eventually have a sports component”, he said, although he recognizes that there will likely be some restrictions such as when it comes to College Football and other sports leagues in America.